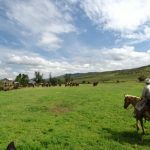 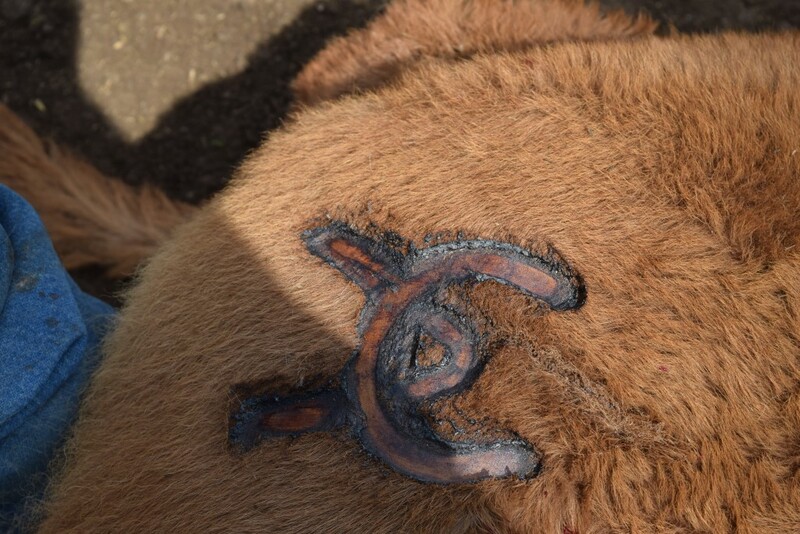 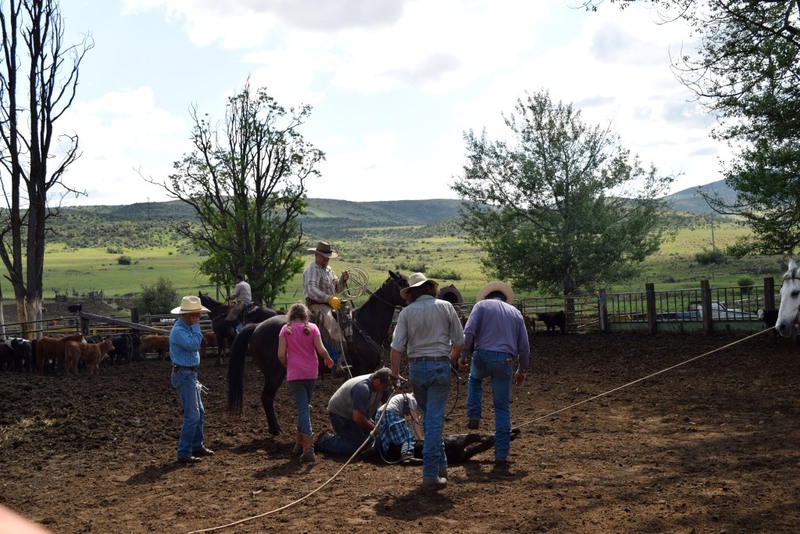 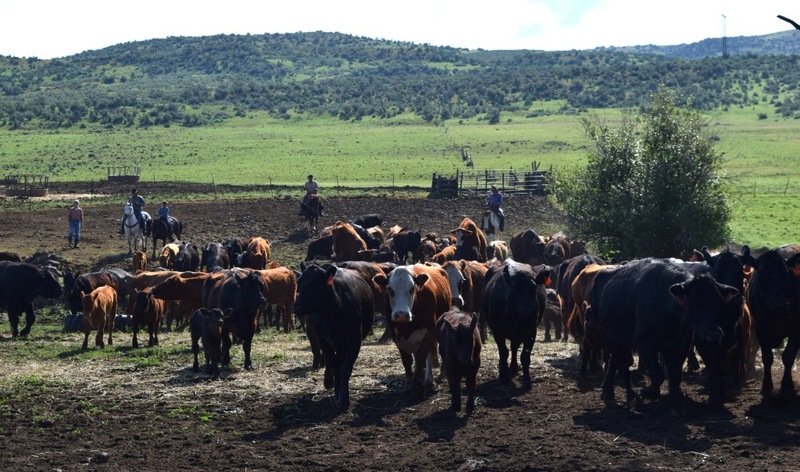 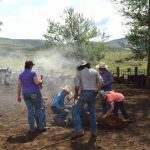 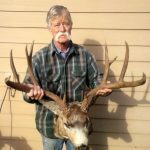 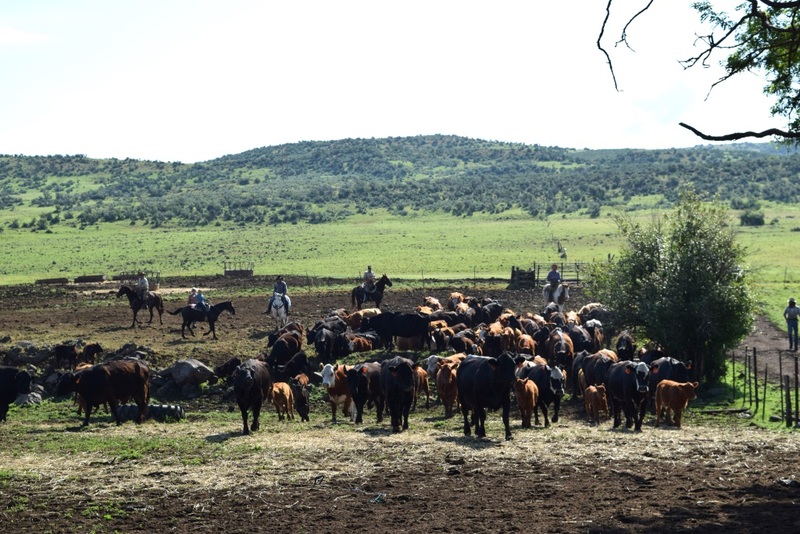 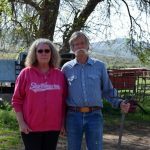 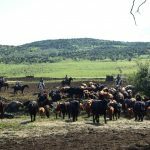 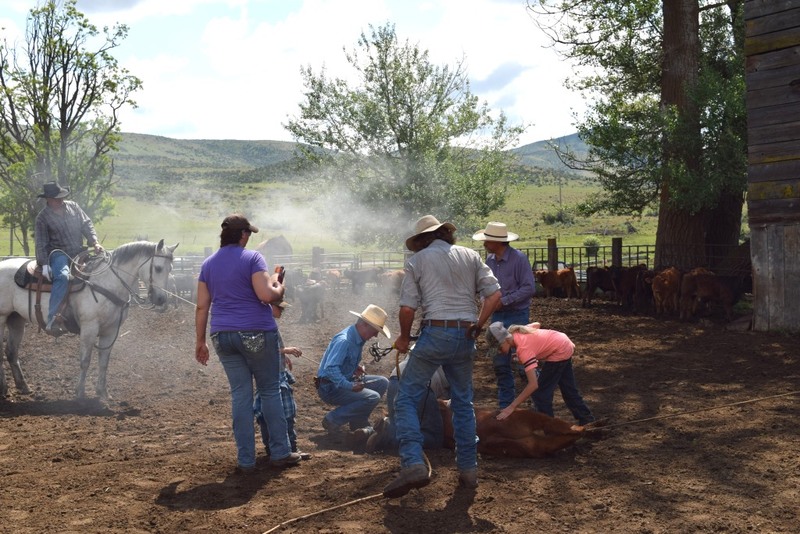 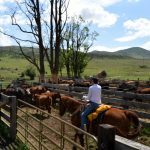 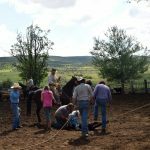 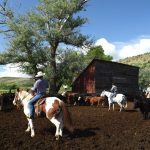 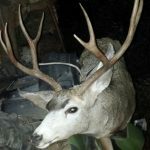 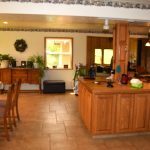 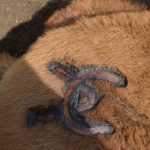 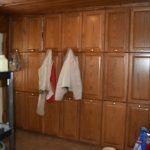 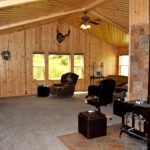 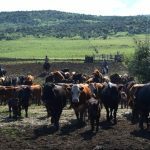 The “Coburn Ranch” is a true, working cattle ranch that affords a lot of sporting opportunities for the hunter and horseman. 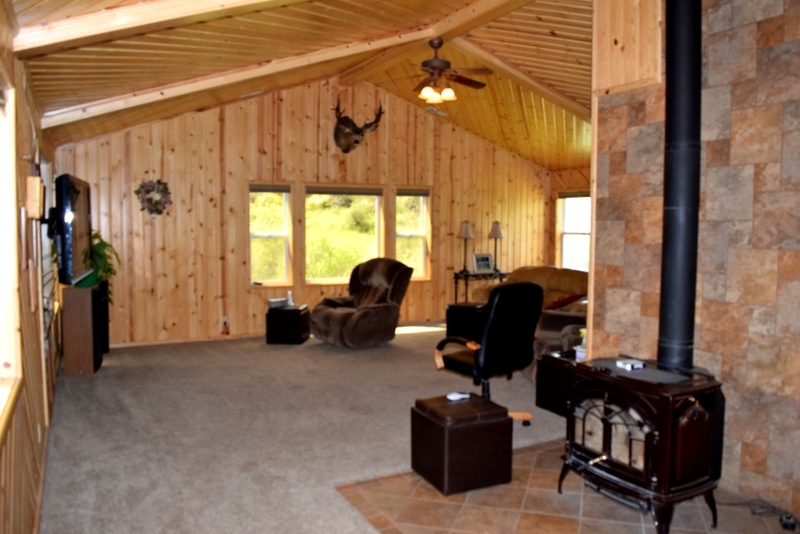 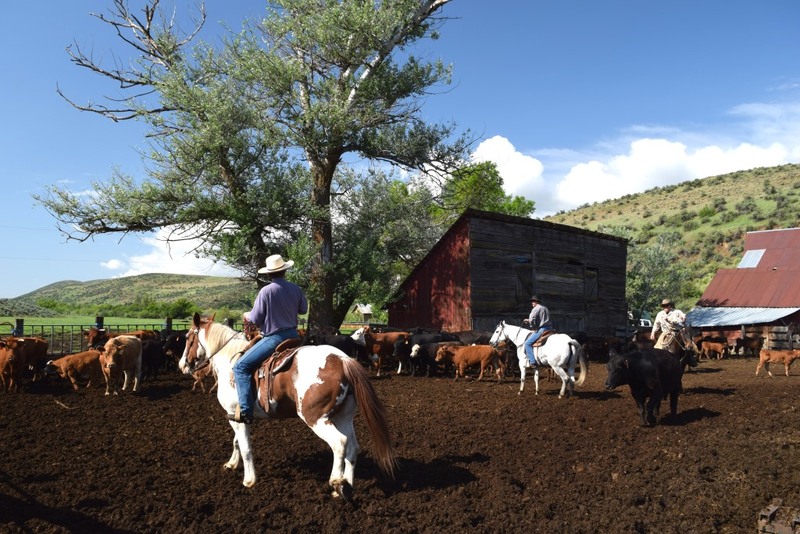 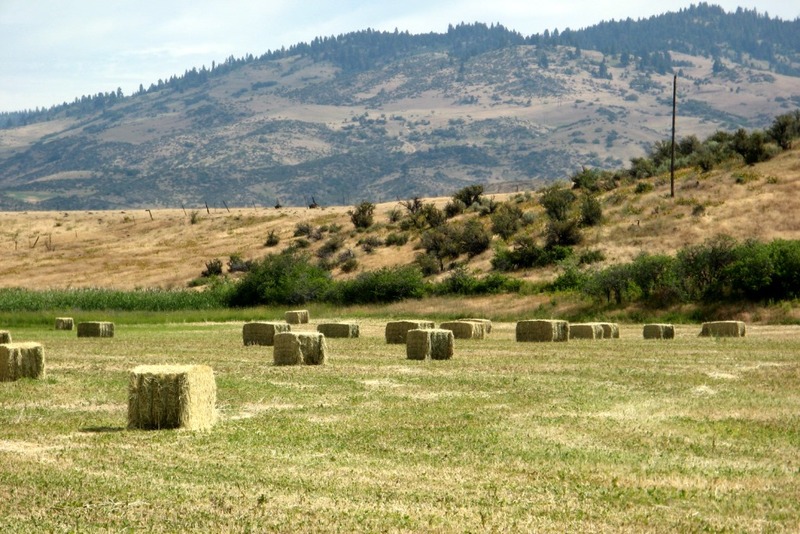 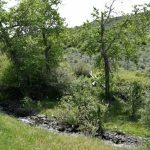 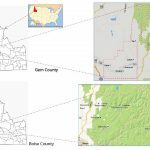 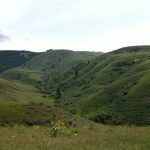 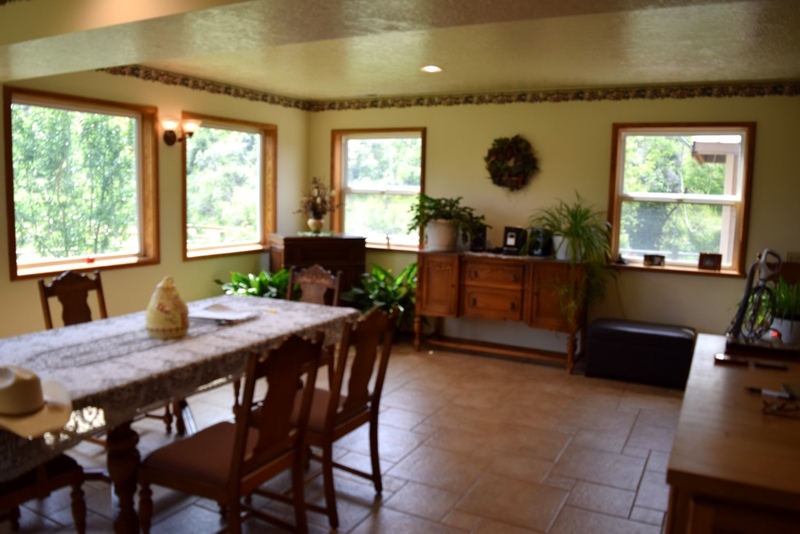 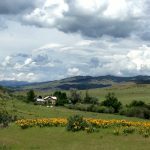 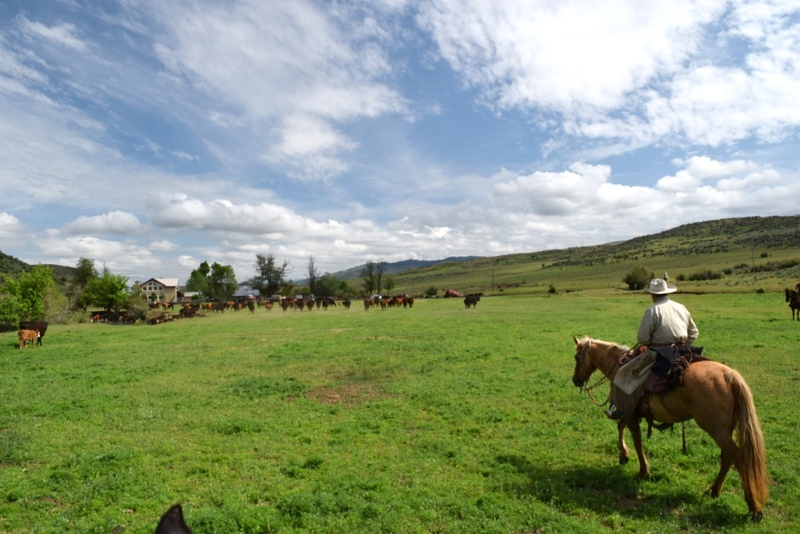 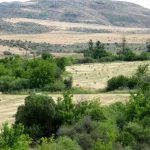 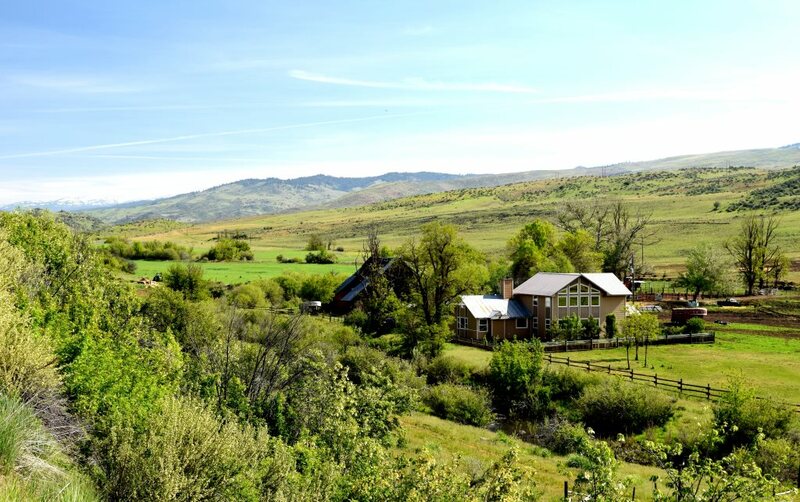 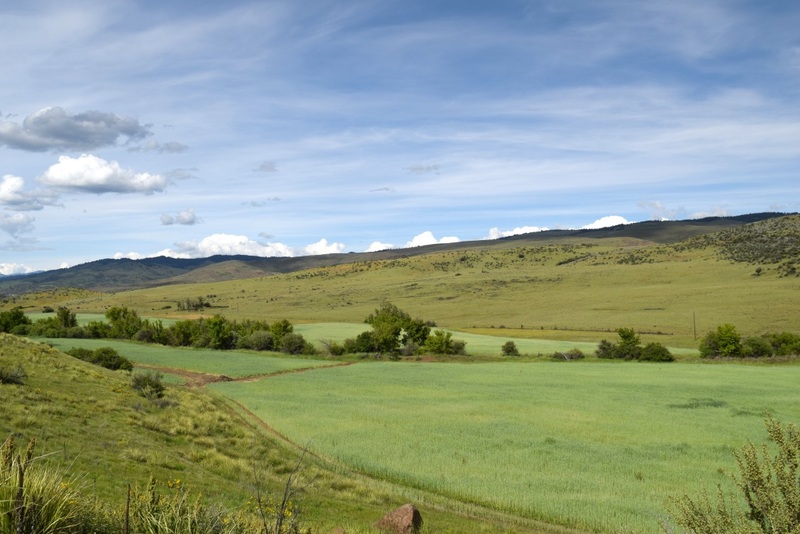 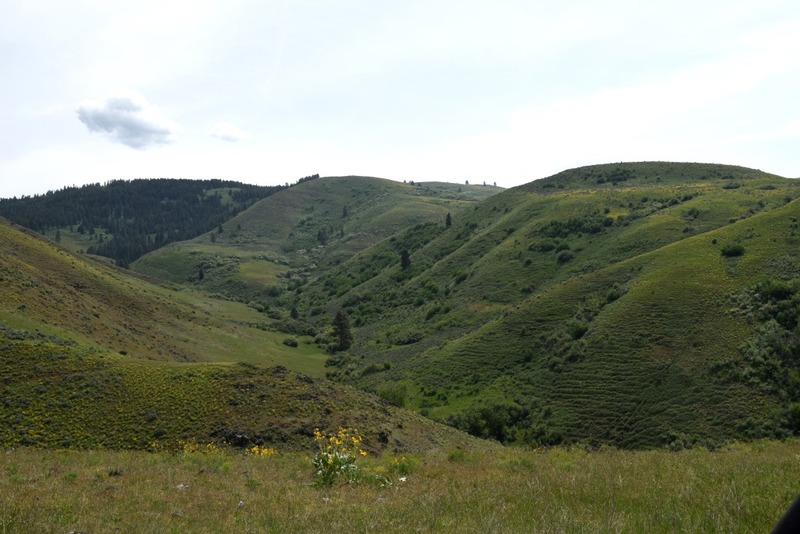 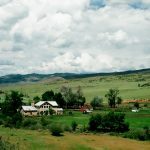 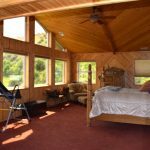 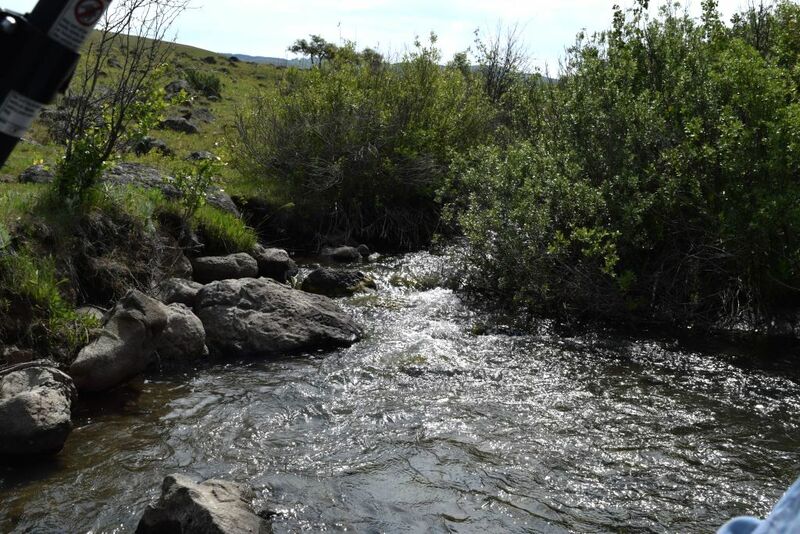 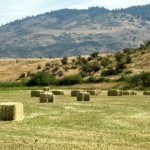 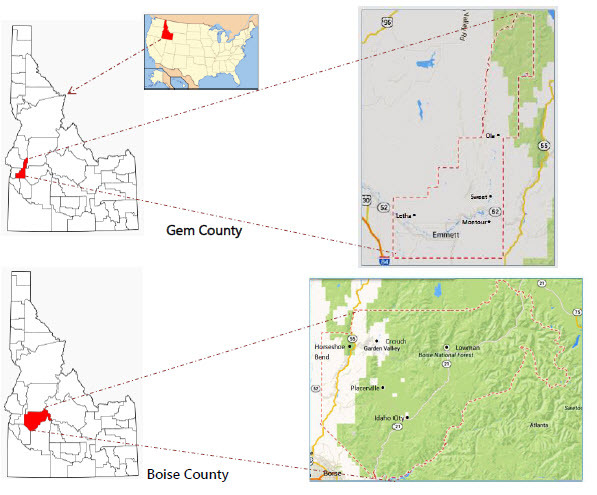 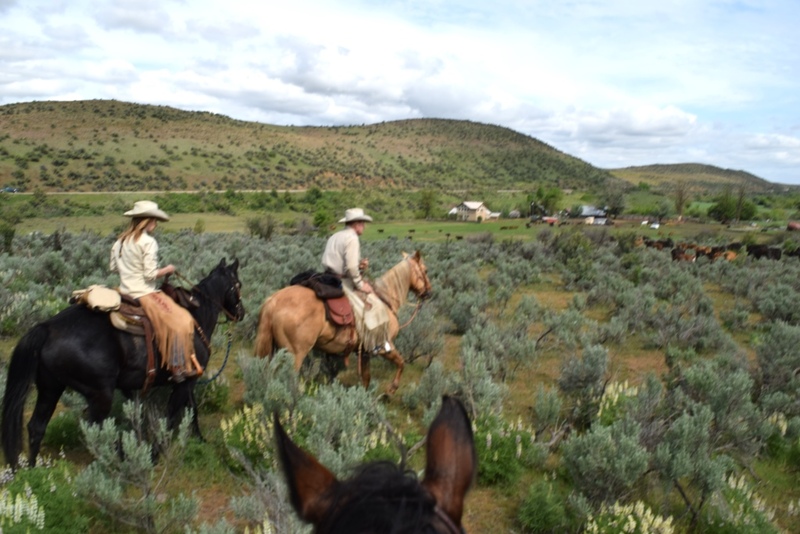 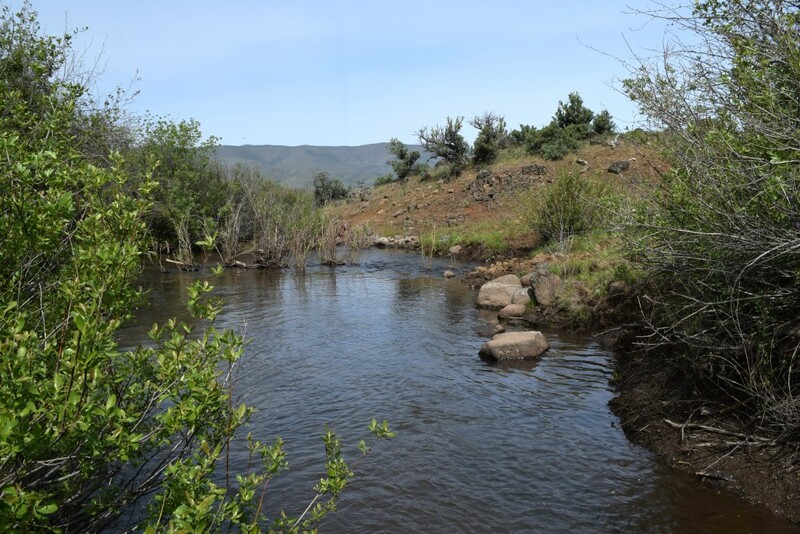 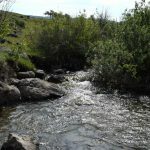 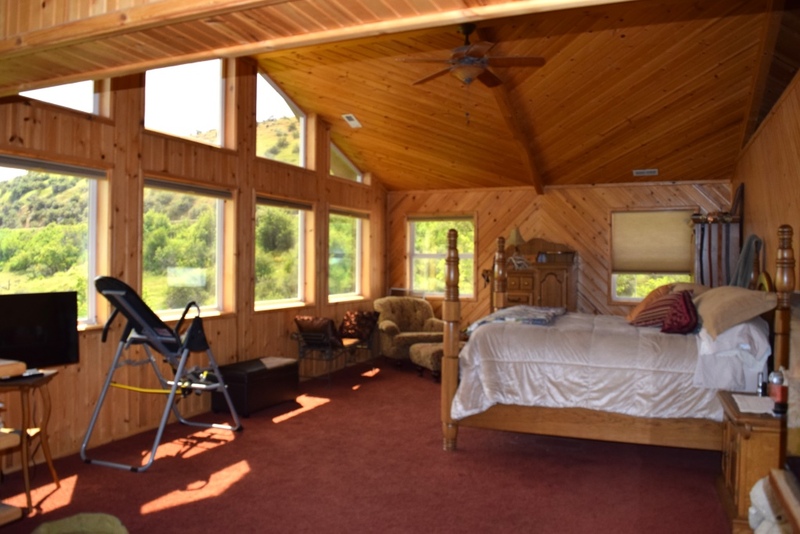 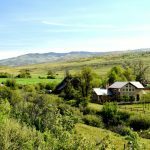 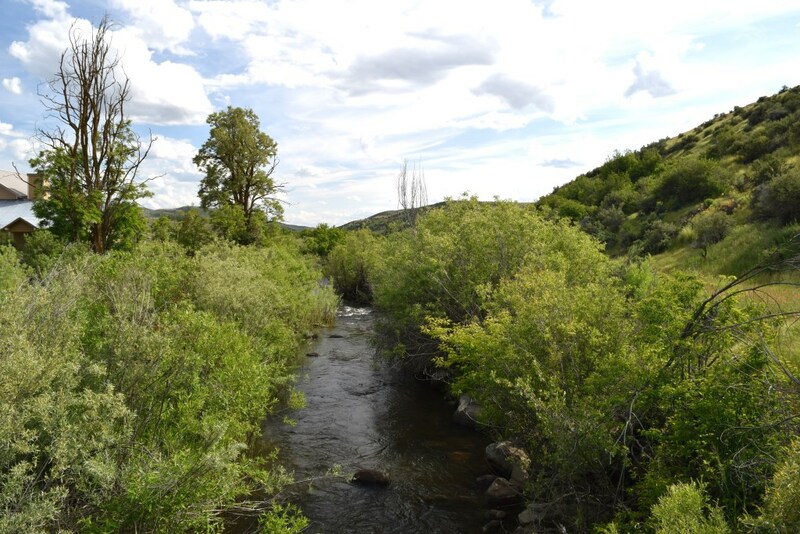 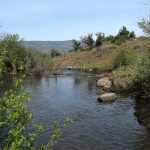 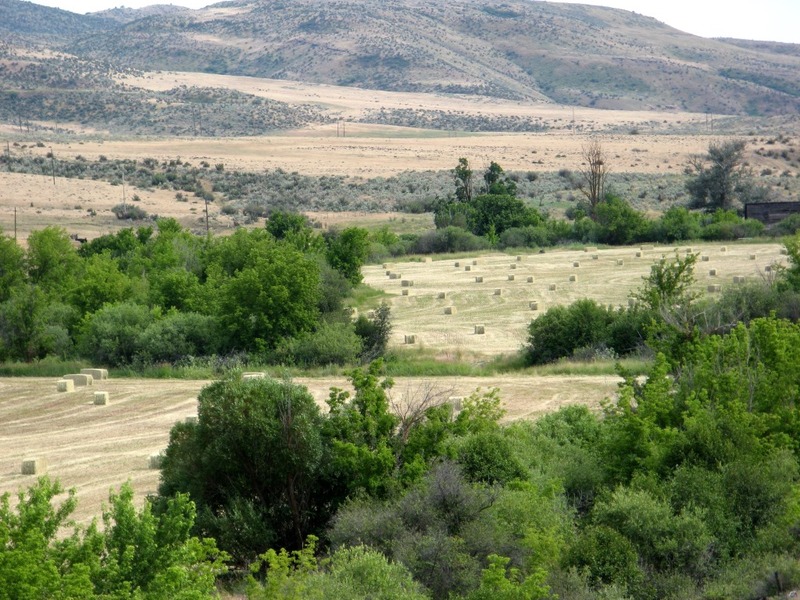 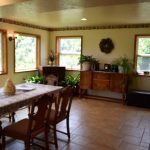 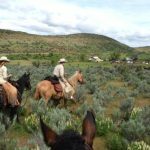 Offering beautiful scenery and serene privacy, the 4,349± gross acre Coburn Ranch is nestled in the Squaw Creek basin at the eastern-edge of Gem County, between Sweet and Ola, Idaho. 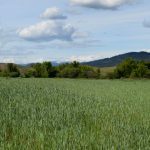 The views from the hilltops of its 3,629± deeded acres offer vistas overlooking the ag-based valley are not too much different from views of 100 years ago. 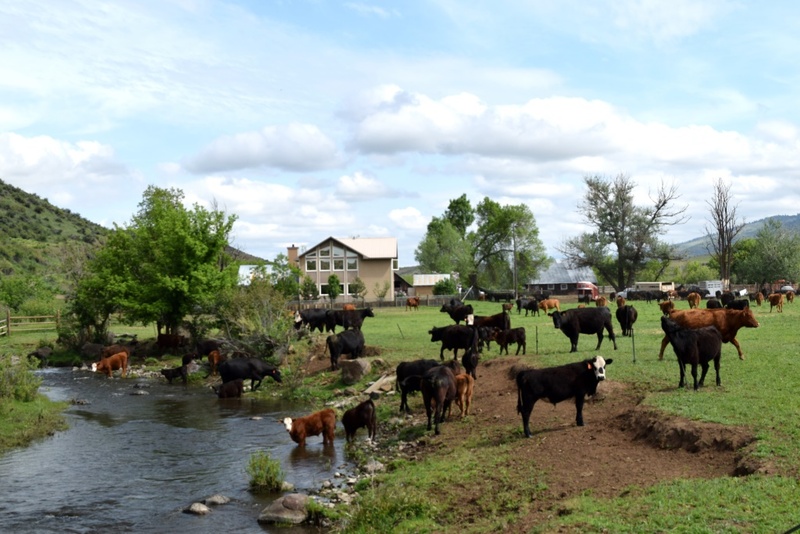 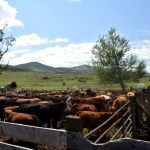 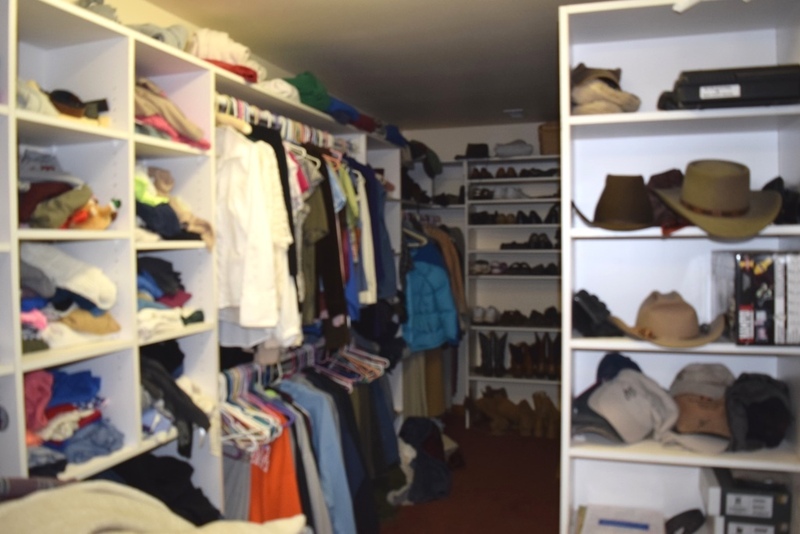 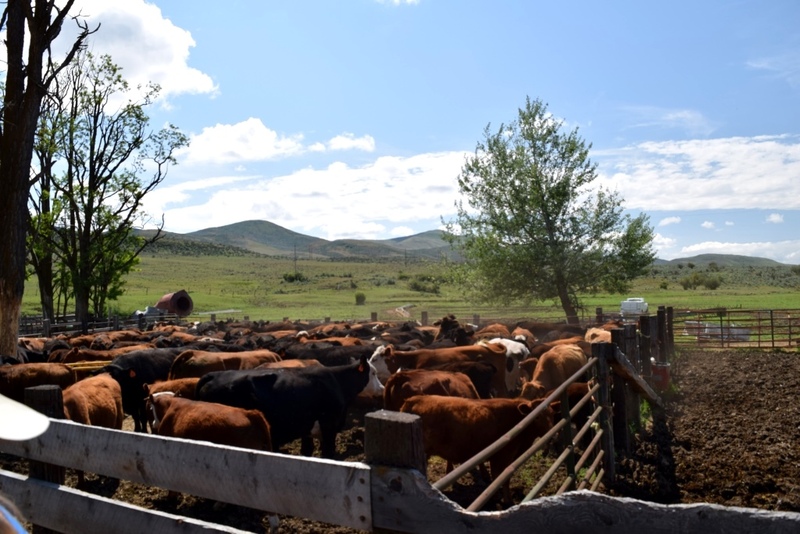 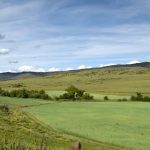 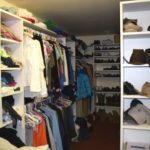 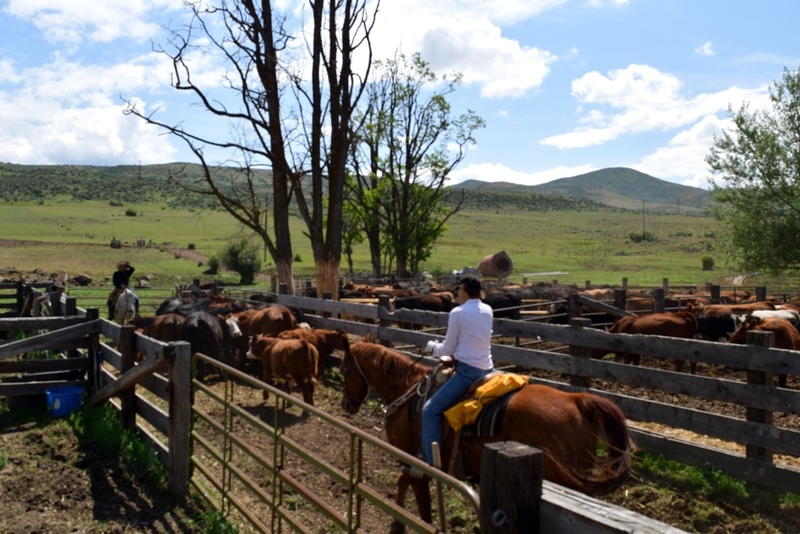 Fronting the Sweet-Ola Highway it affords good access to bring cattle to market, recreational pursuits, or medical, dining and shopping in the Treasure Valley. 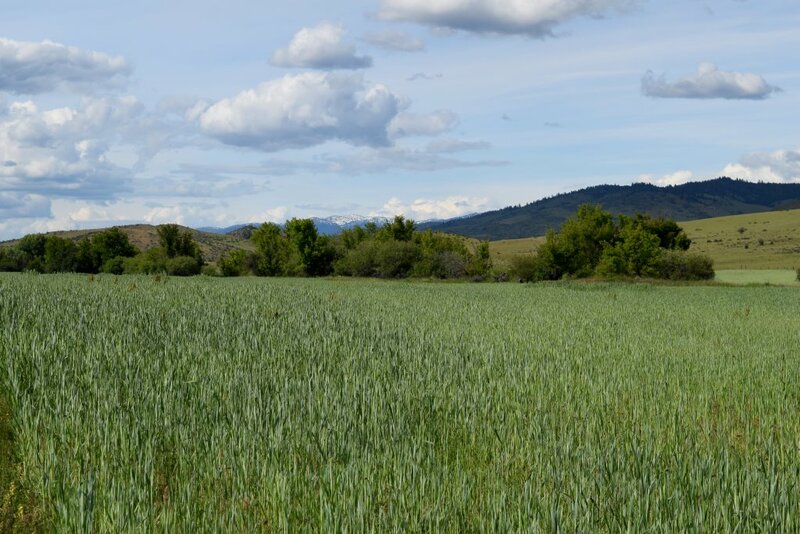 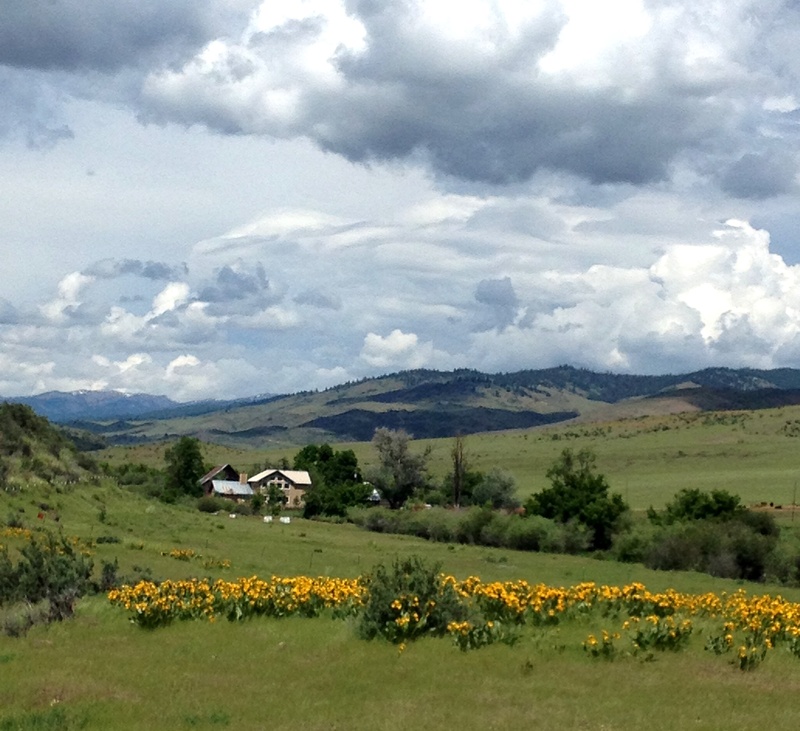 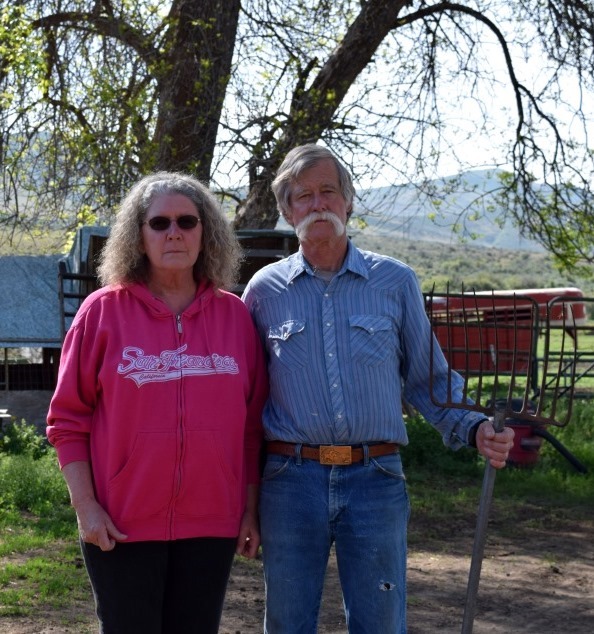 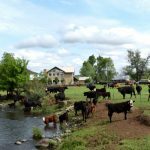 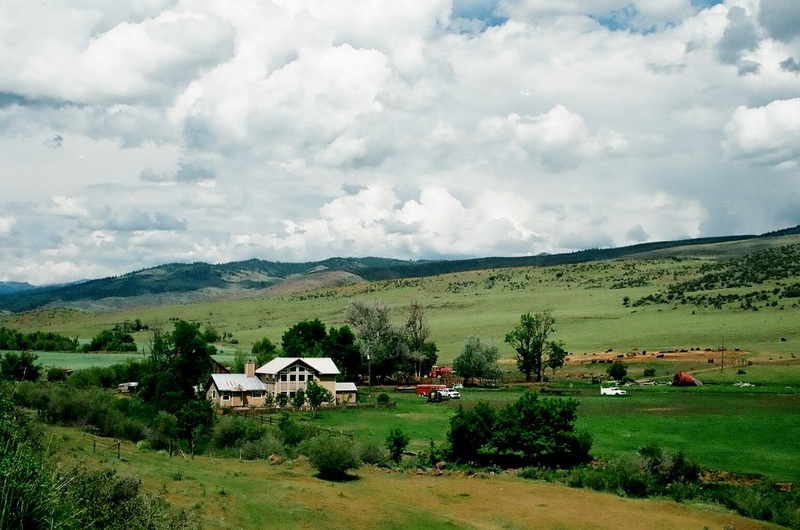 The fertile cropland, lush pastures and mountain grasses that provide spring-to-fall grazing makes Gem County good cow country. 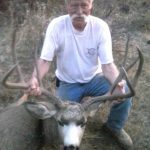 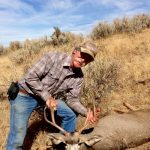 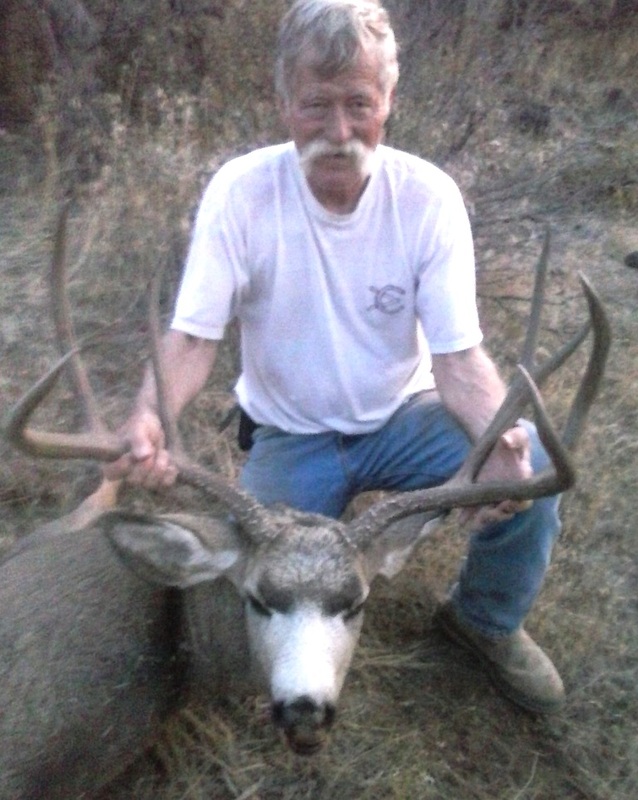 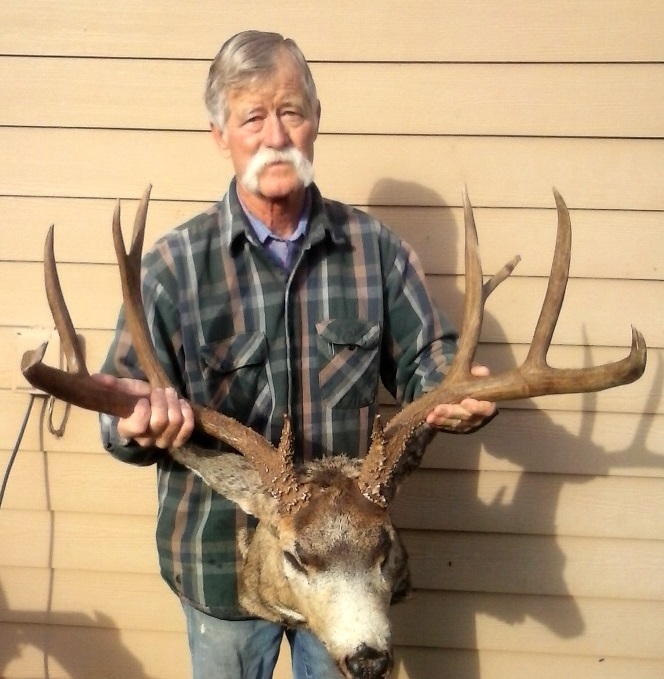 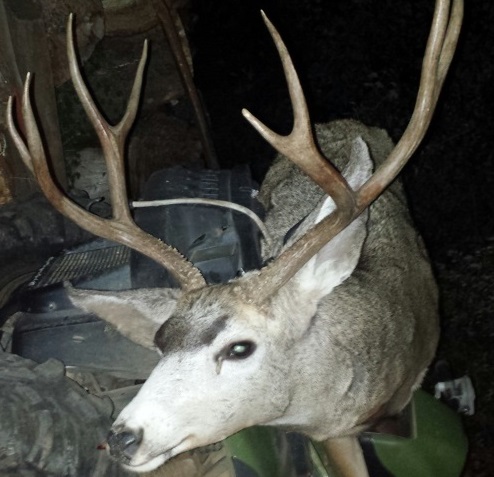 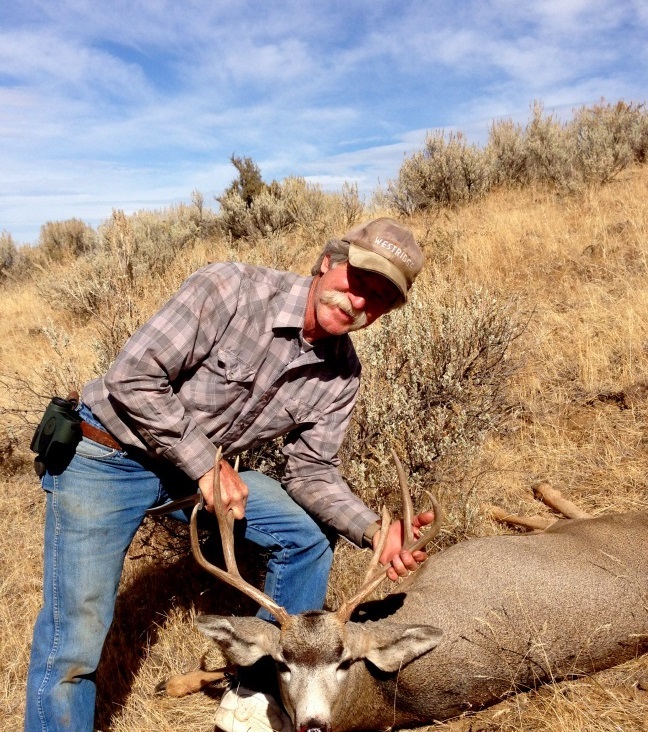 Also evident is this area is a hunter’s paradise with magnificent mule deer, elk, black bear, turkey and upland bird. 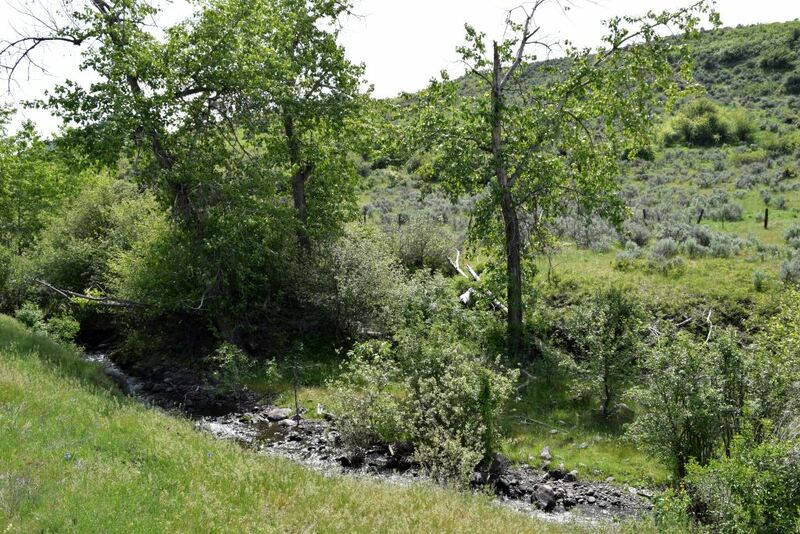 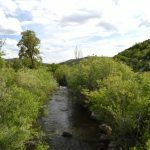 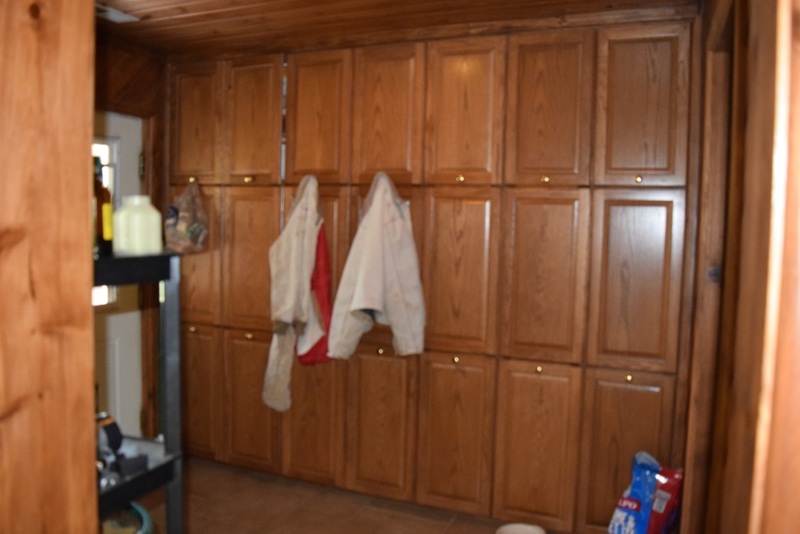 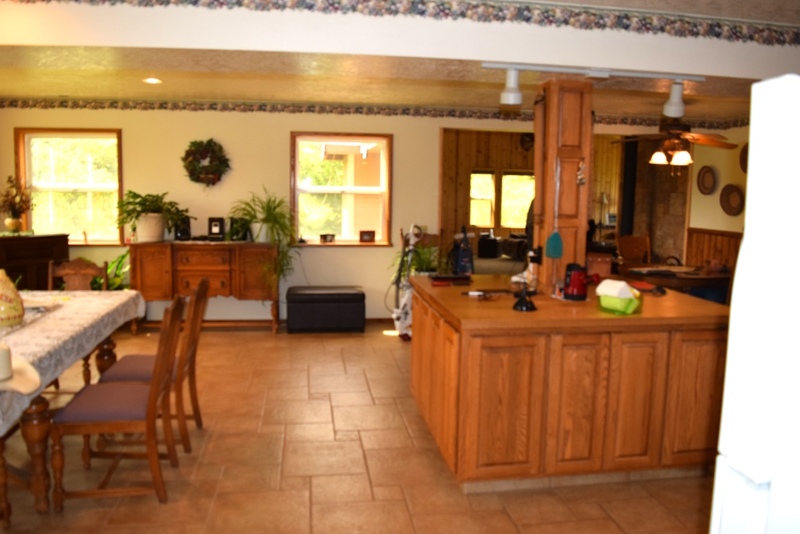 An excellent ranch for cattleman, sportsman or investor!